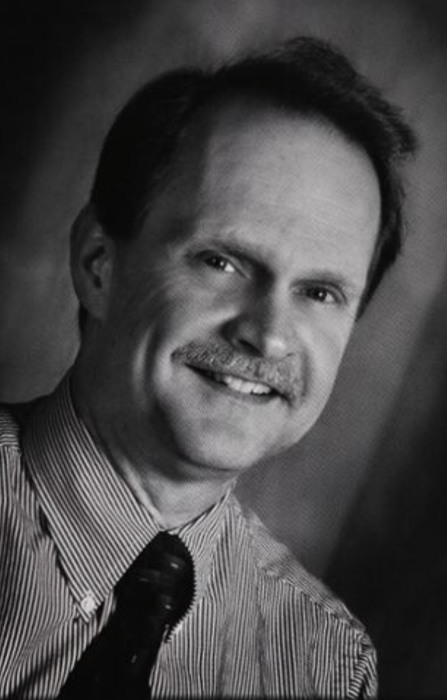 Obituary for Alan Reid DiFonzo | Edwards Memorial Funeral Home, Inc.
Mr. Alan R. DiFonzo, 67, of Hopedale MA, died unexpectedly on Monday (April 1, 2019) at the Milford Regional Medical Center after being stricken at home. He was the beloved husband of Maureen (Melin) DiFonzo. Alan was born in Milford MA, the son of the late Dominic and the late Shirley (Seastrom) DiFonzo. He was a graduate of Hopedale High School Class of 1969 and also a graduate of UMASS-Amherst, Class of 1973. He later obtained his master’s degree from Worcester Polytechnic Institute. Alan had been employed as a mathematics teacher at Milford High School from 1973 until 2009. He also had been employed at Hills Food Service & the M. Hill Companies from 1969 to 2019. Upon retirement from the Milford school system he had been employed as a mathematics professor at Framingham State College and presently at Dean College in that capacity. Alan was a lifelong resident of Hopedale MA and had been a member of the Milford Teachers Association and the Massachusetts Teachers Association. Along with his beloved wife of forty-three years, he is survived by 2 Sons: Matthew DiFonzo and his wife Adrienne of Natick MA and Adam DiFonzo and his wife Karensa of Hopedale MA; also 2 Grandchildren: Charlie of Natick MA and Haylee of Hopedale MA, who affectionately called him “Gramps”; also several aunts, uncles & cousins. Alan was the brother of the late Marsha E. DiFonzo, who died in 2017. His funeral will be held Monday (April 8th) at 10am from the Edwards Memorial Funeral Home, 44 Congress Street, Milford MA followed by a Mass of Christian Burial at 11am in Sacred Heart of Jesus Church, 187 Hopedale Street, Hopedale MA. Burial will follow in Hopedale Village Cemetery. Visiting hours will be held Sunday (April 7th) from 2pm to 5pm. Visit www.edwardsmemorialfuneralhome.com for complete obituary & condolence book. In lieu of flowers, memorial donations may be made to the American Cancer Society, 30 Speen Street, Framingham MA 01701.